Sidai, a small to medium sized artisan enterprise participating in Nest’s Artisan Accelerator program, works with Maasai women in Arusha, Tanzania, to create contemporary hand beaded jewelry based on traditional Maasai designs and techniques. 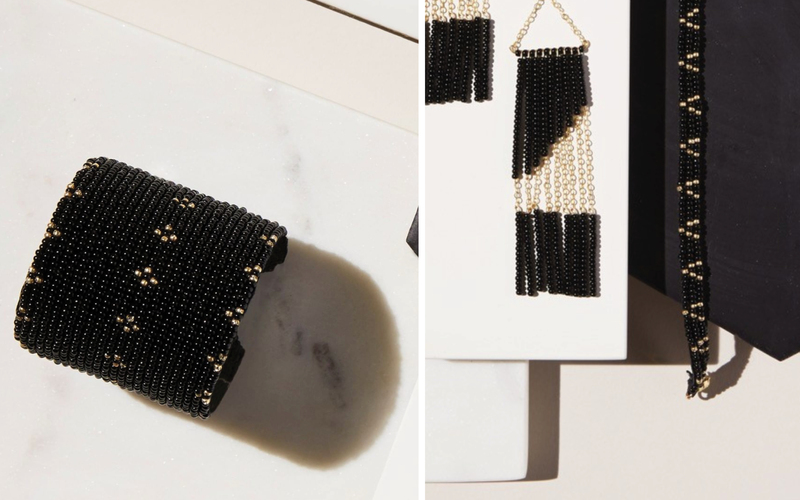 Sidai’s collective includes eight full-time beaders based in Arusha, and an extended network of 120 piece-rate beaders who live in the surrounding rural areas. As part of the Nest Accelerator, Sidai participated in a year-long strategic growth assessment and planning for their business and charitable arm, Sidai Maasai Women Organization (SMWO). Beadwork has provided the women who bead for Sidai with a unique opportunity to earn a livelihood without the heavy and often prohibitive upfront investments of capital demanded by alternative economic activities such as livestock cultivation and agricultural work. A guiding principle of Sidai’s model is to give women the chance to overcome such barriers, making the business an important participant in building a more sustainable, long-term solution to reducing poverty in Tanzania. 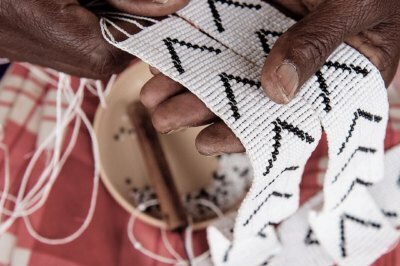 Sidai has harnessed heritage Maasai beadwork as a unique means for achieving these goals, offering skills training to women in surrounding communities so that they may find both employment and personal fulfillment through craft-based work with Sidai. When women have job security and sustainable income, Sidai observes that there is a powerful positive ripple effect that can lead to meaningful personal transformation. With improved economic status comes the freedom to make decisions, educate their children, and break cycles of poverty. Recently, during an afternoon beading session taking place around a small table at Sidai’s central workshop, an eight-woman team of full-time beaders reflected on how these principles have materialized in their own lives, citing examples of positive changes in their personal life. Like Leia, Esther is another woman who came to Sidai with minimal beading experience. She had previously worked as a housekeeper who had been working in a home where Sidai’s CEO, Rebecca Olivia Moore, lived at the time. 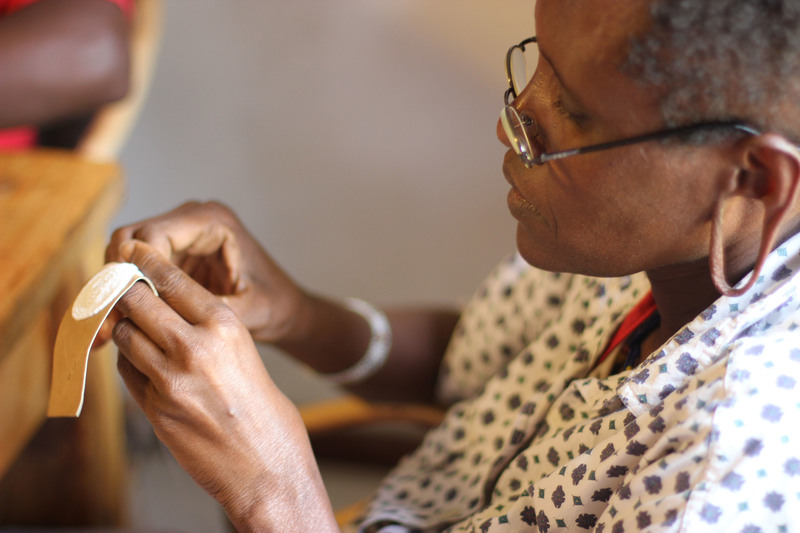 Rebecca was impressed with Esther’s work ethic and drawn to her kind disposition, and invited her to take on additional work by beading for Sidai. From then on, each morning, Esther would visit Rebecca and the two women sat together to learn Maasai beading techniques and share product samples of new designs Rebecca was developing for Sidai. Esther who proved a beading natural, eventually joined Sidai fulltime and is now a master beader leading an entire team below her. Working with Sidai has provided her financial security and savings to support her family and purchase several shambas (farms) where she grows and sells crops to supplement her income. To learn more about Nest’s Artisan Accelerator Program, click here.